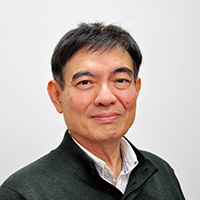 Professor Yanfeng Shen of the University of Michigan- Shanghai Jiao Tong University Joint Institute received a second-prize Candle Light Award in 2018 by SJTU, according to the official list published by the university recently. 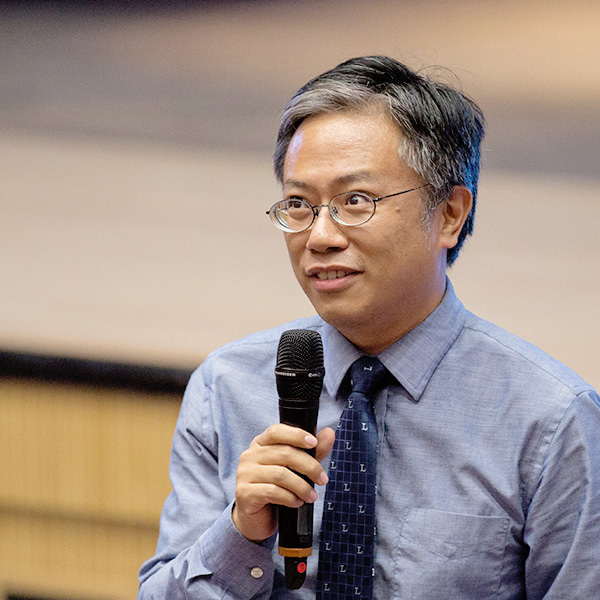 The National Natural Science Foundation of China (NSFC) has announced the 2017 list of funded “Fundamental research on turbulent combustion for engine” projects. 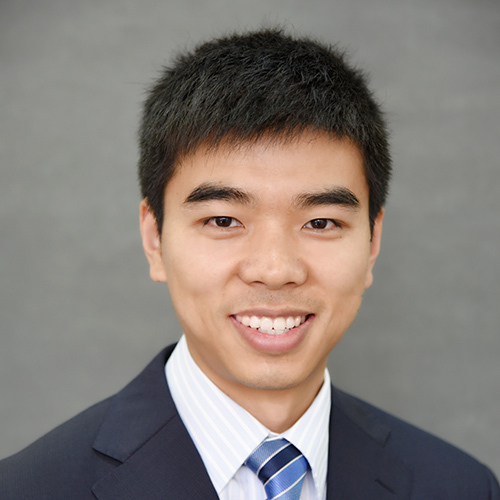 JI Professor Chien-Pin Chen’s “Multiphase spray flamelet based turbulent spray combustion research” is one of the winners. 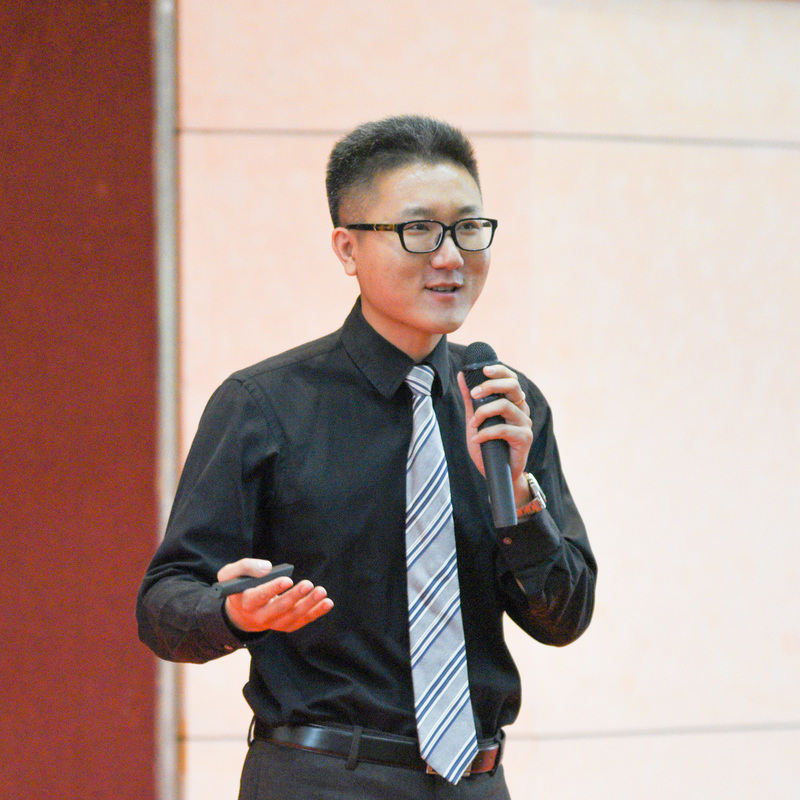 He is one of the winners of the 2017 Teaching and Education Award at Shanghai Jiao Tong University and has been voted by students as the Most Popular Teacher at SJTU. 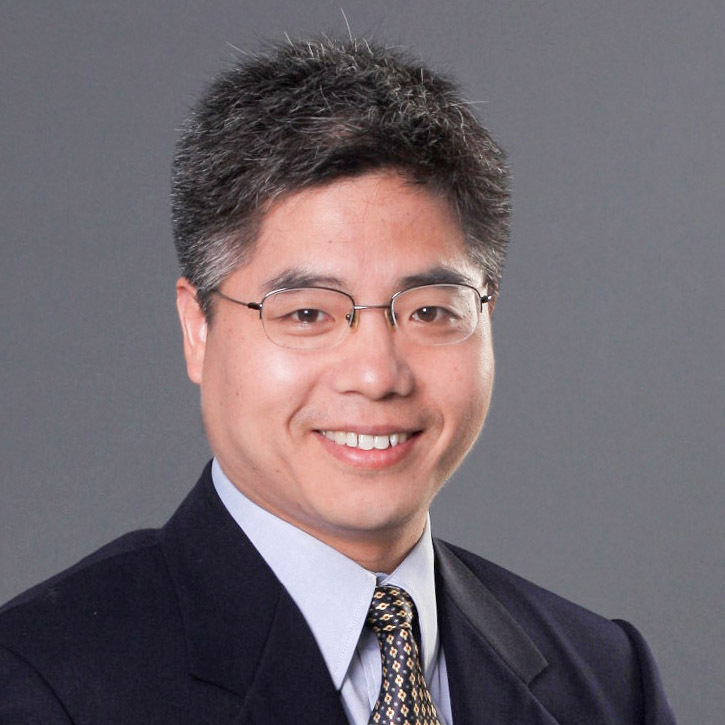 Xudong Wang, a tenured professor at the UM-SJTU Joint Institute, has been conferred the prestigious IEEE Grade of Fellow for his extraordinary accomplishments in the field of wireless mesh networks. 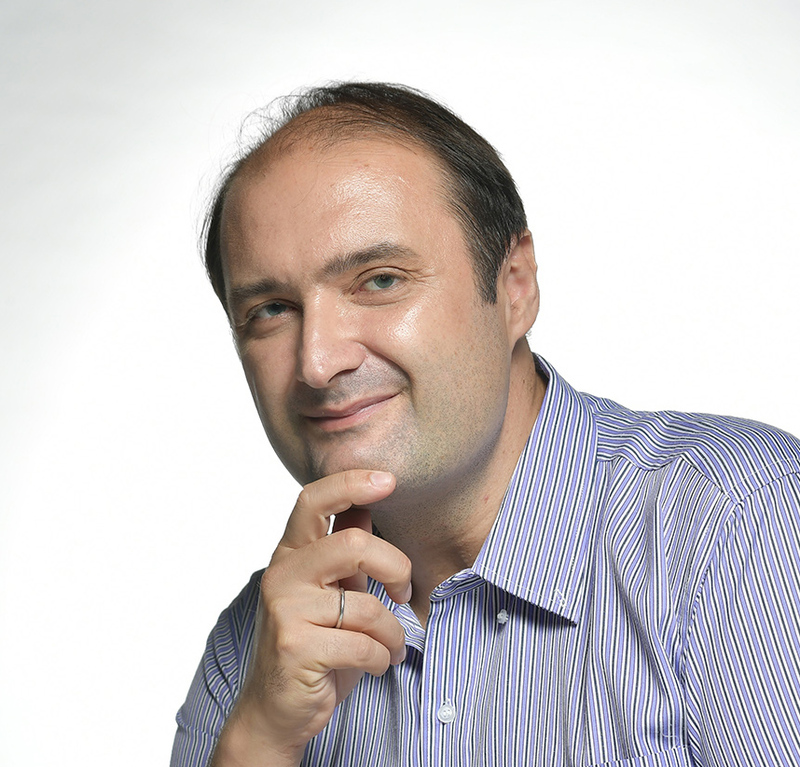 As an associate editor, he will share the responsibility of overseeing the review of papers submitted to the Journal in the area of mechanical design automation. 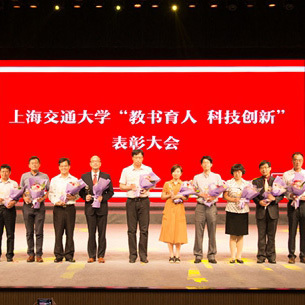 The inaugural SJTU Teaching and Nurturing Award was distributed recently. 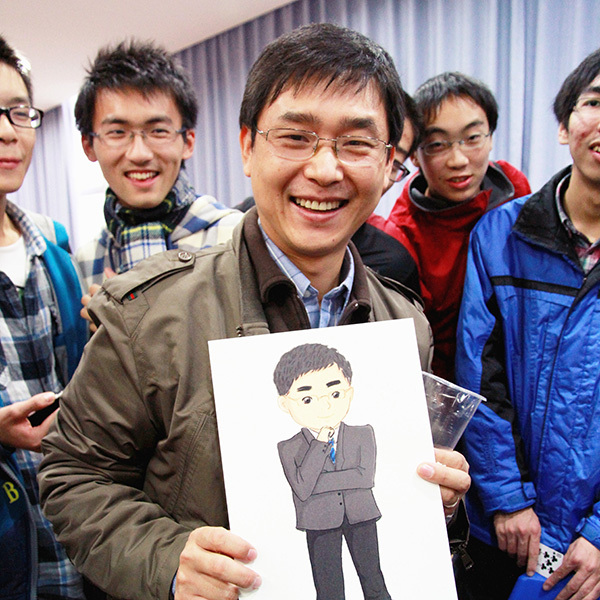 The Joint Institute’s Associate Dean Gang Zheng won the third prize, and Professor Chengbin Ma won the nomination award. 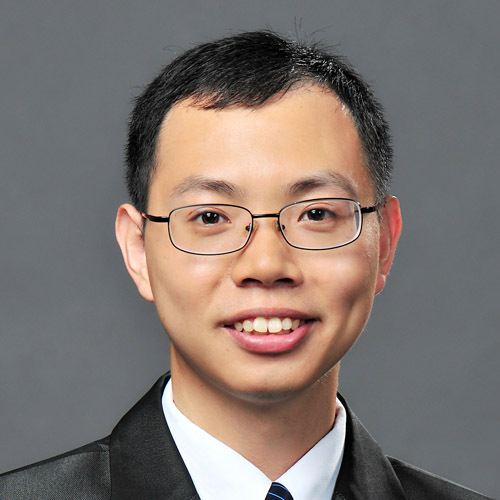 Dr. Qianli Chen, a JI research scientist, has published a paper in Nature Communications , coauthored with Dr. Artur Braun from Empa – Swiss Federal Laboratories for Materials Science and Technology.